With no warning whatsoever, Dropbox has suddenly refreshed its pricing and plans, doubling the amount of space in paying customers' uses. Read past the jump for more. Currently, Dropbox used to come with 2 GB of free storage space (upgradable to more than 15 GB for free), to which 50 or 100 GB would be added based on the plan. 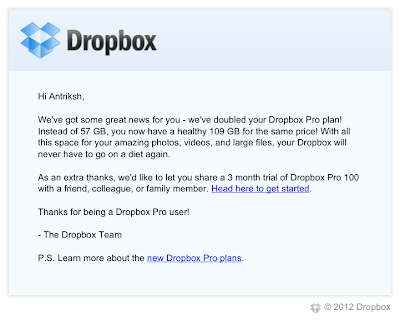 Now, they have doubled the paid plans available to 100 and 200 GB, retiring the Dropbox Pro 50 plan. 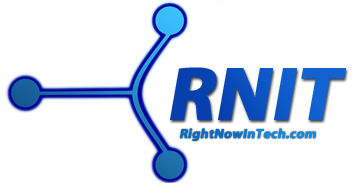 Moreover, they also plan to launch a 500 GB plan. Along with this, Dropbox Teams also exists for corporate users or heavy users working together, starting with 1 TB of space. Dropbox is most likely doing this because of competition from other companies, such as Google. 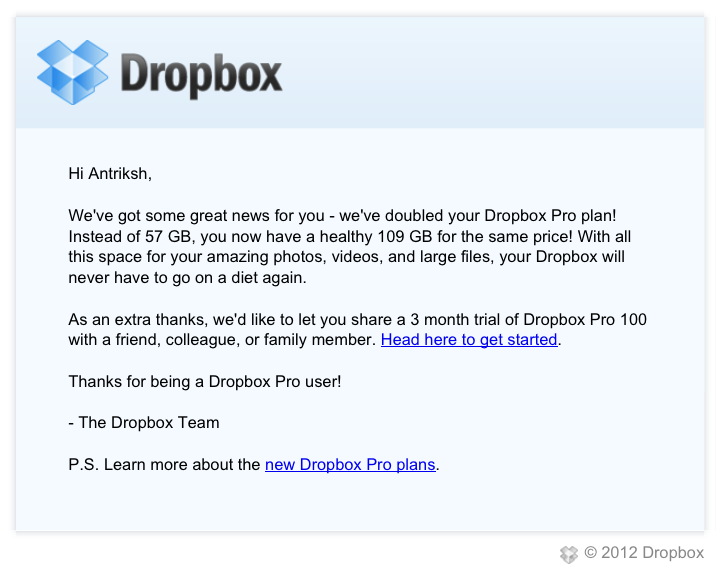 Dropbox was actually falling behind in pricing competition and they felt the heat.